700+ ft of deep water dockage. 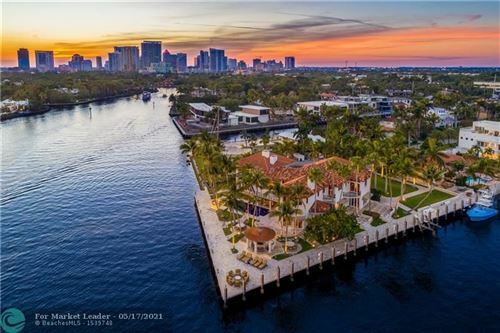 Secluded in a park-like environment within the Las Olas Isles, patrolled by private security, surrounded by water on three sides. 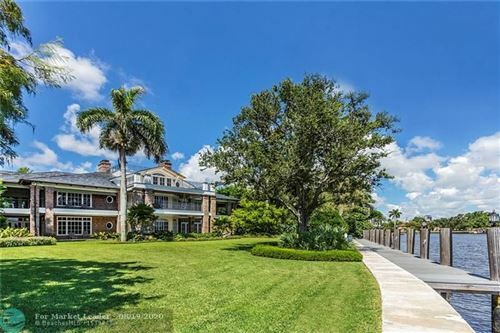 Bontona Peninsula estate offers its new owners limitless views of the New River and the Intracoastal Waterway from every room. Within few minutes of the Atlantic Ocean. Features an enormous master bedroom with his and hers walk-in closets, and with spa-like bathrooms, a morning bar, a huge terrace, dining and magnificent views. Featuring a new concept of interior design and architecture which outlines the essentials of a classic and timeless contemporary style. Every room has been carefully designed using some of the highest quality materials and finishes available. Furnished and ready to move in. 435 ft of deep water dockage. 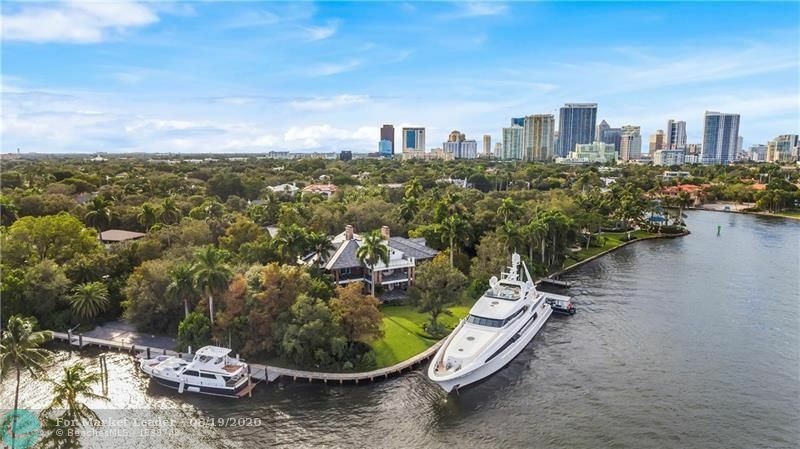 Secluded in a park-like environment within Las Olas Isles, patrolled by private security, surrounded by water on three sides. 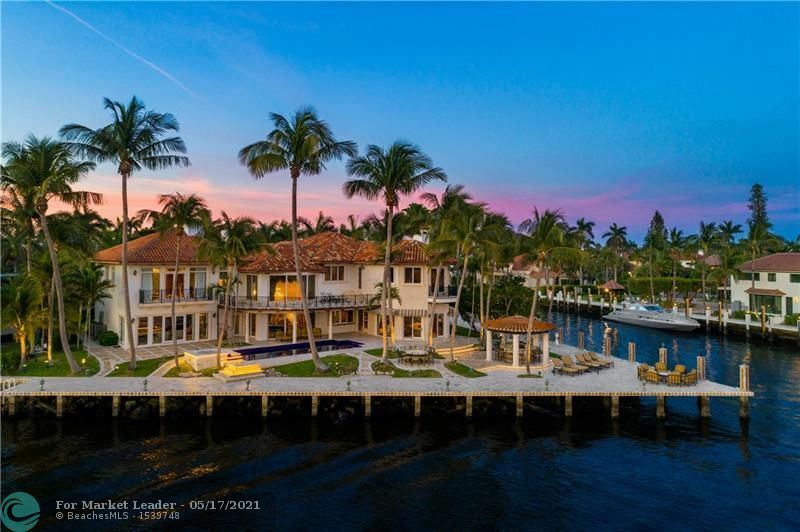 Isle of Capri Peninsula estate offers its new owners limitless views of the New River and the Intracoastal waterway from every room. Within few minutes of the Atlantic Ocean. Features an enormous master bedroom with his and hers walk-in closets, and with spa-like bathrooms, morning bar, a hug terrace, dining and magnificent views. Includes a separate 2800 square feet guest house with two car garage. Seeking the privacy & serenity of a true Estate property? 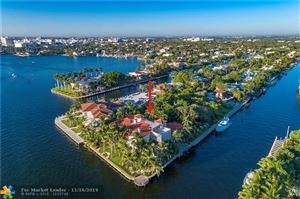 With approx 500 ft of deep water frontage & almost 2 acres of property this is one of the City's most significant Estates! Amazing grounds by famous landscape artist Raymond Jungles surround this incredible & substantial custom built retreat both timelessly elegant & perfectly presented. Warmth & detail from exotic, rare woods & finishes throughout entertaining areas & intimate bedroom suites. Master Wing.Separate Guest House.Multiple yacht dockage! One of a kind point lot estate. 450' waterfront in Harbor Beach accommodates a 250'+ Mega Yacht w/ addt'l 200' dockage & uncompromised views! Epi dock w/ unique radius,impact glass,elevator,theater rm.,large office suite,gourmet kitchen,3rd level gym,multiple entertainment areas in&out. Garages can be converted to 8 cars. Full house generator.Total Smart Home.Property can be dredged to 14.5' at low tide&completed w/in 45 days of deposit. Addt'l buildable lot can build a 24-36 car garage w/guest house. Current 3 car garage will be converted to a 20 car garage at Seller's expense for a Full List Price contract/offer. Custom Point lot Estate in sought after Seven Isles,Las Olas. 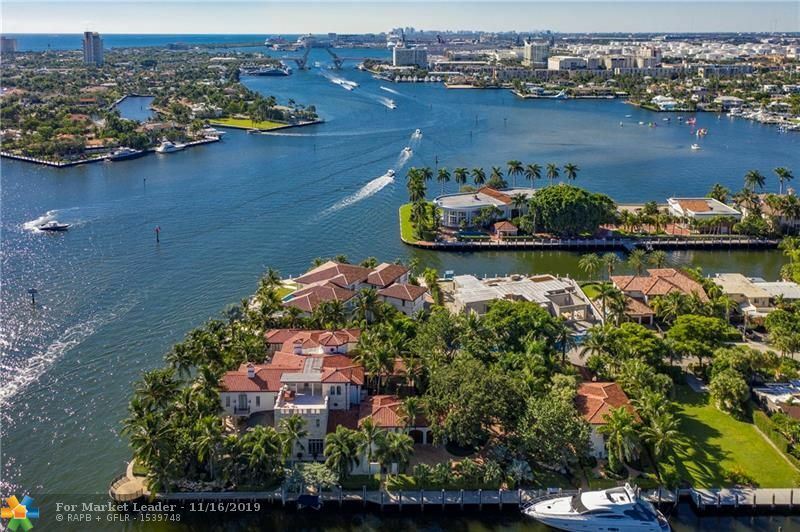 314GÇÖ of unobstructed iconic views facing the intercostal waterway.Over 10,000SF of living space.Gorgeous outdoors with east/west facing sky lounges.No expense spared creating this detailed masterpiece. Highest quality building materials & finishes throughout.Motorized gate, fully AC'd garage,3-story entry,spiral staircase,steel/glass elevator,backlit onyx fireplace,stunning wine room,gourmet kitchen,precious stone countertops.7 Bedrooms featuring a private master wing,5 guest suites,maid's quarters with separate kitchen & entry.Entertainment room,gym,office.Creston automation,motorized shades,full home generator,outdoor LED lighting,UV filtered AC,swat mosquito system: a few of the state of the art systems this residence offers! New Construction! Contemporary point lot estate to be completed in 2018. 250' of deep water frontage. Bright, open floor plan boasts breathtaking wide water views. Fastidious craftsmanship & attention to detail, ultra high-end finishes throughout. 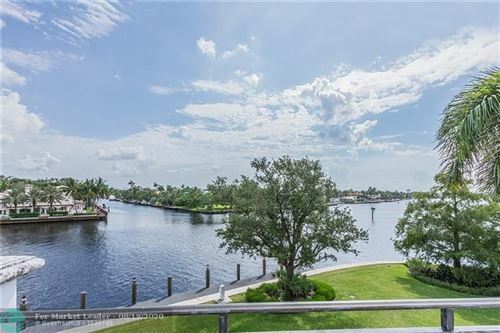 Located in the prestigious gated community of Sagamore Cove in the Las Olas Isles area. With quick & easy access to the ICW and the inlet, this location is truly a yacht owner's paradise! Walking distance to Las Olas restaurants and shops, close to all ports. Brand new high quality construction & innovative design blends with one of the finest views in secured Harbor Beach. Enjoy the very latest in luxurious waterfront living plus benefit of a private surf club & marina.Extensive windows & loggias showcase wide open Lake Sylvan vistas.Imaginative flexible floor plan includes open living areas & Chef's kitchen, two bedroom suites & media/office on lower level.Extraordinary master suite opens to expansive balcony. Third level Club Room opens to roof top terrace. This luxurious New Orleans-style waterfront estate exudes elegance GÇö from its opulent interiors to its dreamy location. On a +\- 30,000 square foot lot, this 5-bed, 7.5-bath homeGÇÖs amenities are as lavish as youGÇÖd expect from a luxury listing of this caliber. Features include Wolf and Subzero appliances, walnut wood floors, a wine cellar, music room, high-tech electronics room with surround sound, elevator, 2 fireplaces, three-car garage, huge outdoor entertaining area with pool, fountains, movie screen, fiber optics and misters. 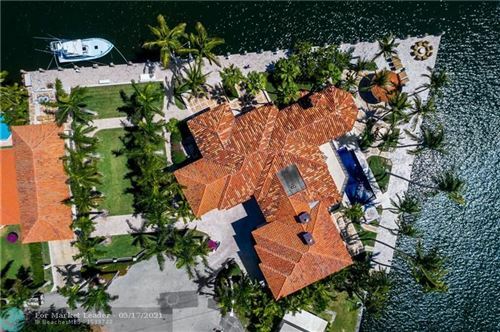 Located on a rare deep lot on Rio VistaGÇÖs exclusive Ponce de Leon isle with 143ft on the water GÇö this home has everything youGÇÖve ever dreamed of and more!